implemented as regular hybris addon (localextension.xml). No Update is required. Generates graphviz script (“dot” language, digraph). The extension uses Graphviz to convert the diagram into PNG. 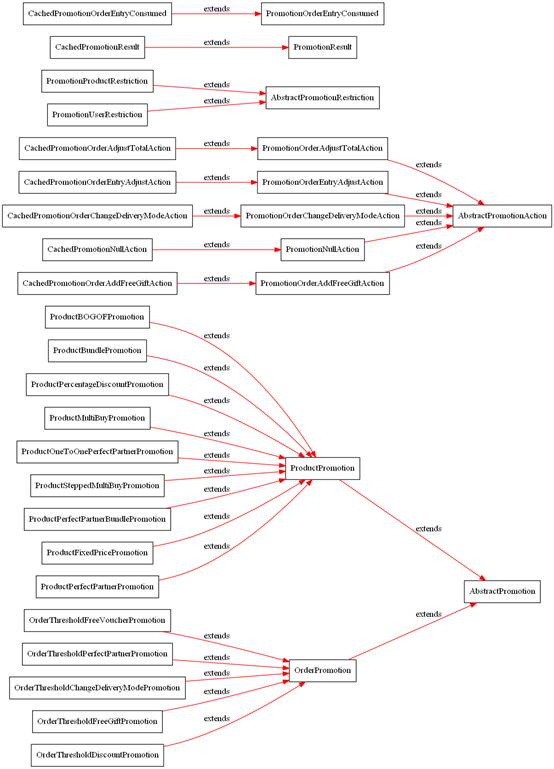 Graphviz is not required, but highly recommended. 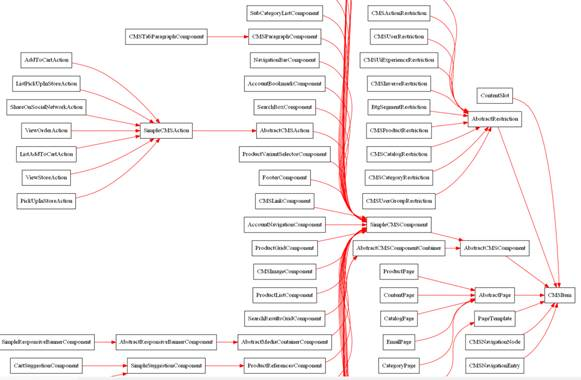 In case of the no-graphviz configuration you will need to use online graphviz processors. This version is an alpha preview. The beta version of the extension is supposed to be available for download soon. Stay tuned! Rauf, this looks great! Is there any way to check out this alpha version? I’ve been wanting to get a visual represenation of my data models. Rauf you have been helping the hybris community globally! Please keep it up. I shall send you an e-mail request for the link plz. 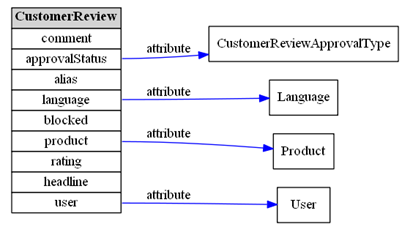 Great job, it’s really important to have a big picture of the structure of the database, I would be most grateful if you could provide me this version. When could the beta version be available for download? I’m looking forwards to it.